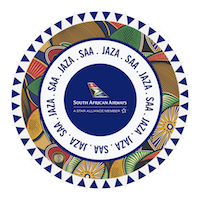 Book affordable direct flights to South Africa and beyond! 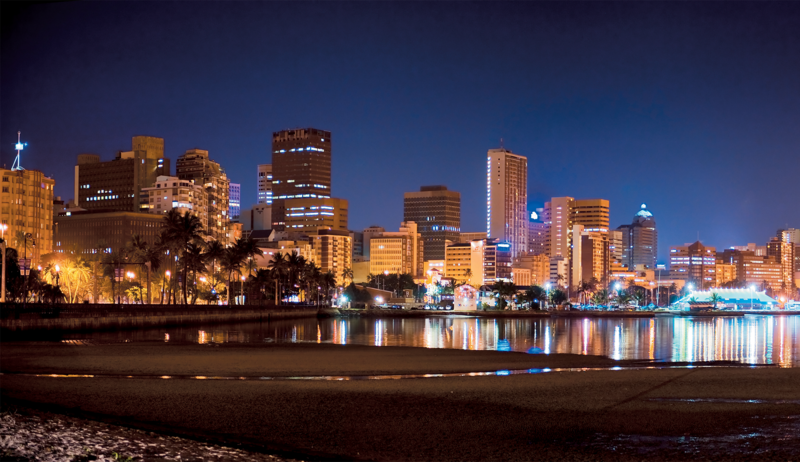 The coastal city of eastern South Africa's KwaZulu-Natal province, under Indian and colonial influences. Refurbished for soccer's 2010 World Cup, the seafront promenade runs from uShaka Marine World , a huge theme park with an aquarium, to the futuristic Moses Mabhida Stadium. The Durban Botanical Gardens showcases African plant species. 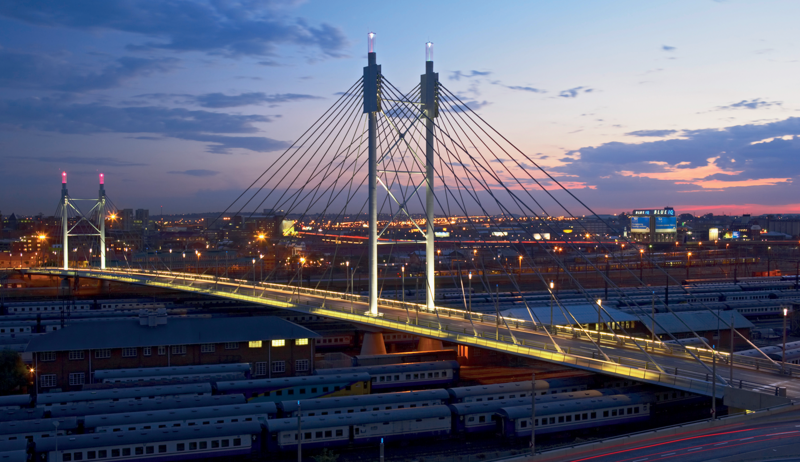 South Africa's biggest city, began in the 19th century gold-settlement,the infamous Soweto township which was once home to Nelson Mandela and Desmond Tutu, not forgetting the recount of the struggle of the end segregation include the somber Apartheid Museum and Constitutional Hill, a former prison complex. South Africa southwest coast, on a peninsula beneath the imposing Table Mountain. Enjoy cable cars climb to the mountain's flat top, with breathtaking views of the city. The habour busy with boats coming in and out to catch the best fish fresh from the water to your mouth. 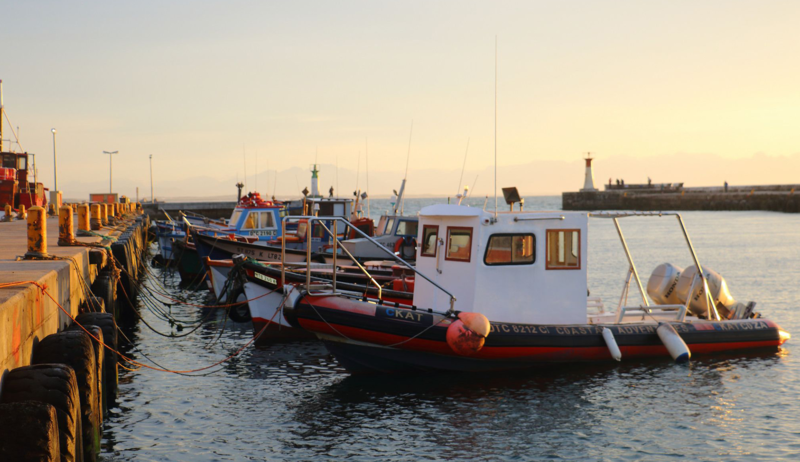 Out of the ocean seas lies the notorious Robben Island, the prison that once held Nelson Mandela.